Krishna Kunj is a project designed to perfectly infuse luxury with comfort. 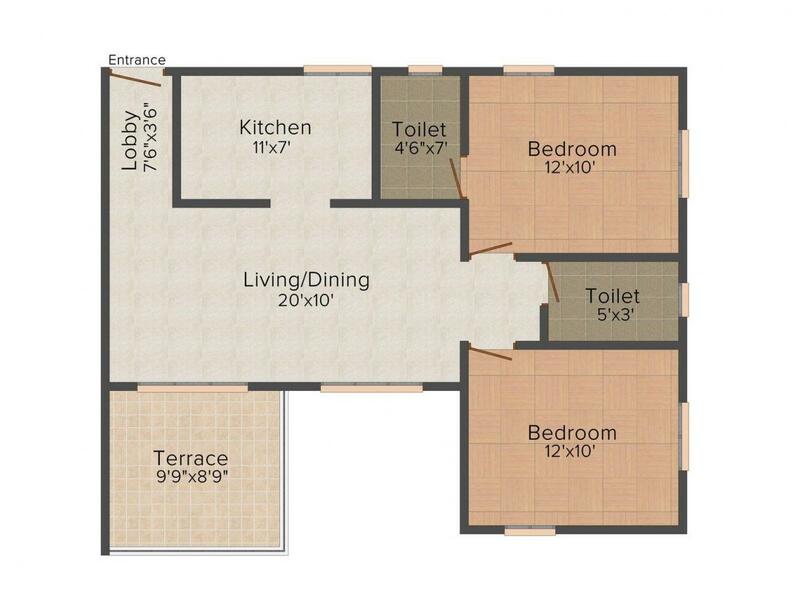 With floor plans and exteriors that are designed to a supreme level of excellence, each and every flat is a masterpiece. A beautiful natural environment gently nestles the building and allows it to receive a vast amount of ample natural light and fresh air that is able to energize one for their day’s tasks. Wind down at the end of the day while watching a magnificent sunset and standing in the lazy evening breeze amidst the swaying palms, this is the feeling you've been waiting for that this project provides. The ambience surrounding this property is calm and will offer you a chance to explore tranquillity at its best. Thatipur is a fast developing area located in Gwalior, Madhya Pradesh. The locality is very well connected to other areas through roadways and railways. National Highway 75 is the main arterial road that links it to the neighboring places. Gwalior Railway Station is the nearest railway station. The area has some well known educational institutions – some of them are Lakshmibai National Institute of Physical Education, Indian Institute of Tourism and Travel Management, Madhav Institute of Technology & Science, Boston College for Professional Studies etc. The locality has some hospitals- Apex Hospital, Global Security Hospital and many more. 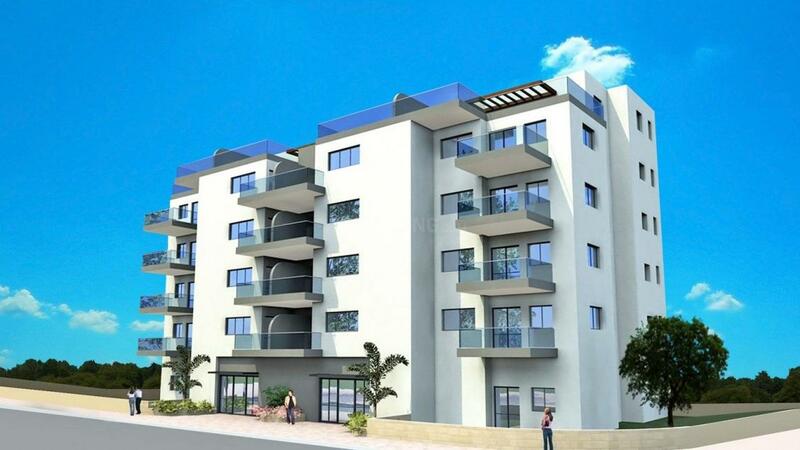 Blue Lotus Group is one of the biggest and the most well known developers in the city. 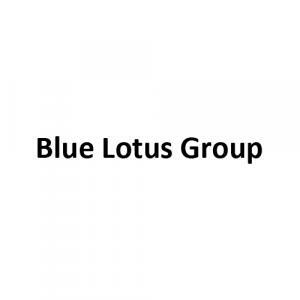 Blue Lotus Group is a name known for its excellence. The builders have undertaken this project with a view to provide luxurious homes at affordable prices. The builders are committed to provide state of the art construction with unmatched quality. Materials used for the projects are carefully chosen not only in terms of quality but also in terms of being eco- friendly. The developers aim to combine fresh new design ideas with modern technologies while retaining the charm of the Indian culture. The builders have placed a high level of emphasis on honesty in their dealings to ensure that their customers get what they were promised.